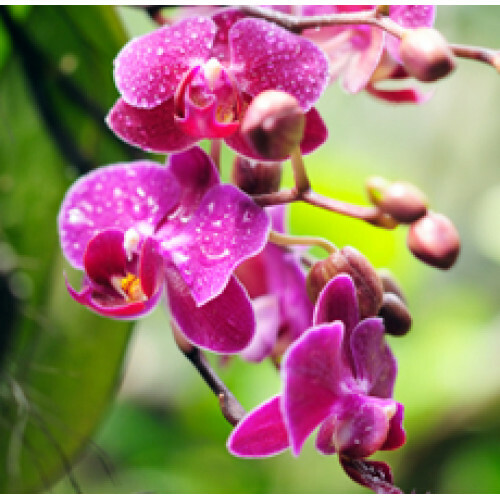 The orchid is a flower of magnificence that brings a universal message of love, beauty, wisdom, thoughtfulness, luxury & strength. In China it signifies refinement and innocence. Orchid Flower absolute is true and uncut, alcohol free, long lasting, high grade essence oil, excellent for aromatherapy uses to scented candles, freshen potpourri, soap making massage oils, bath oil and of course as a perfume body oil to smell magnificent.